If this item is out of stock, check out the W5500 Ethernet Shield here! 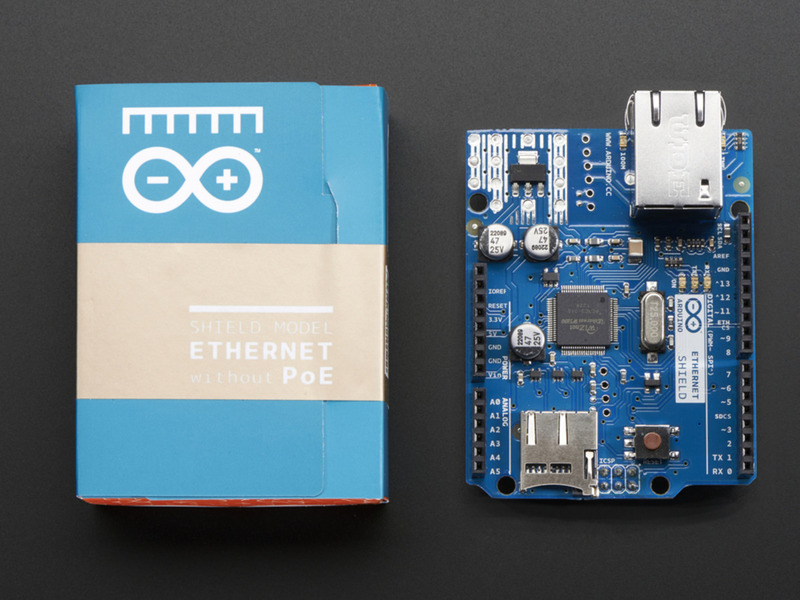 The Arduino Ethernet Shield R3 (assembled) allows an Arduino board to connect to the internet. 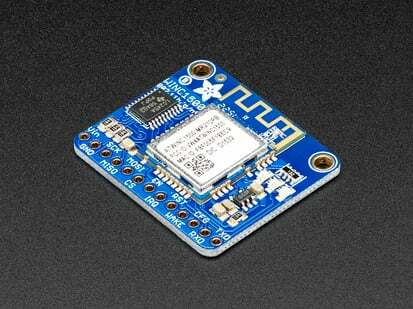 It is based on the Wiznet W5100 ethernet chip (datasheet). The Wiznet W5100 provides a network (IP) stack capable of both TCP and UDP. 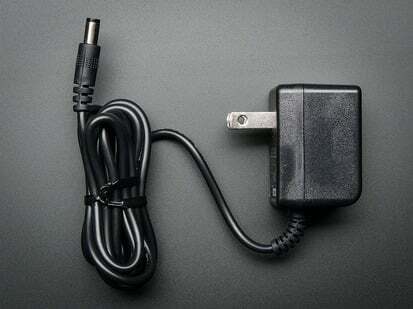 It supports up to four simultaneous socket connections. Use the Ethernet library to write sketches which connect to the internet using the shield. 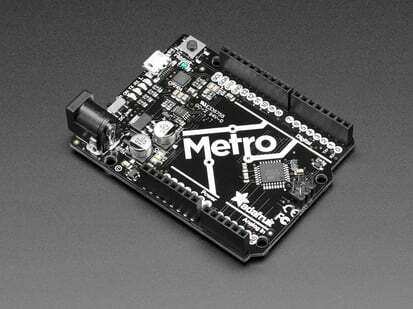 Adafruit started shipping the R3 version on Feb. 3, 2012 at 3:30pm ET. 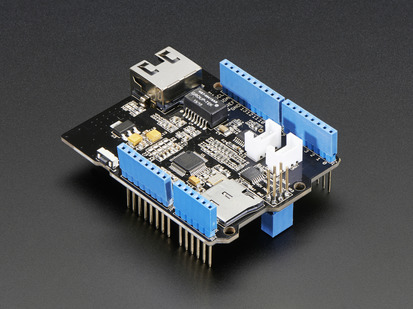 The new Ethernet shield now includes a micro SD card connector, it is MEGA compatible and an on-board reset controller. If this item is out of stock, the W5500 Ethernet Shield has the exact same functionality! 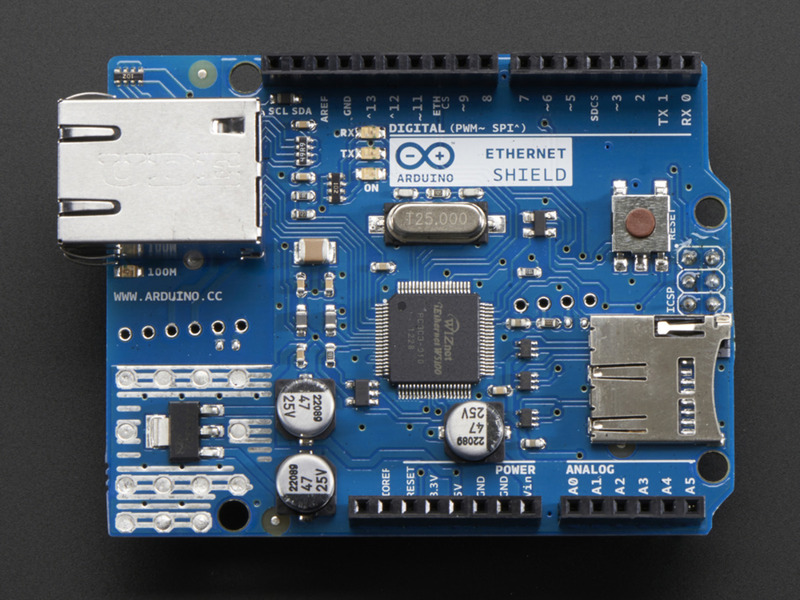 The ethernet shield connects to an Arduino board using long wire-wrap headers which extend through the shield. This keeps the pin layout intact and allows another shield to be stacked on top. 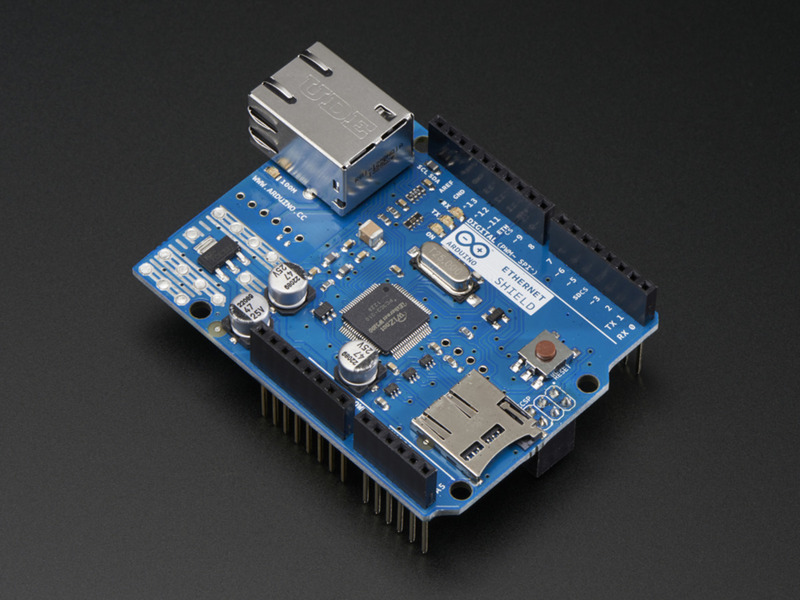 Arduino uses digital pins 10, 11, 12, and 13 (SPI) to communicate with the W5100 on the ethernet shield. These pins cannot be used for general i/o. The shield provides a standard RJ45 ethernet jack. 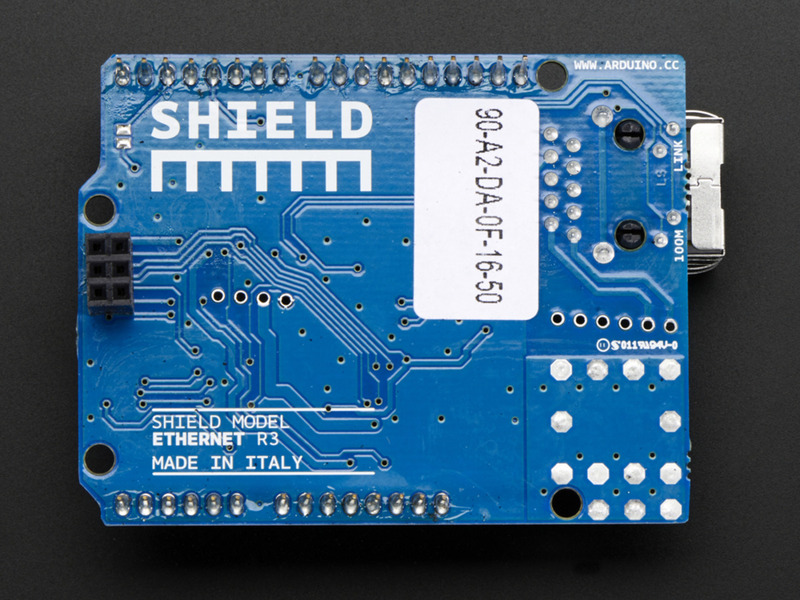 An Arduino is necessary to use this shield but is not included. We have a tutorial on how to use this shield as a file webserver!